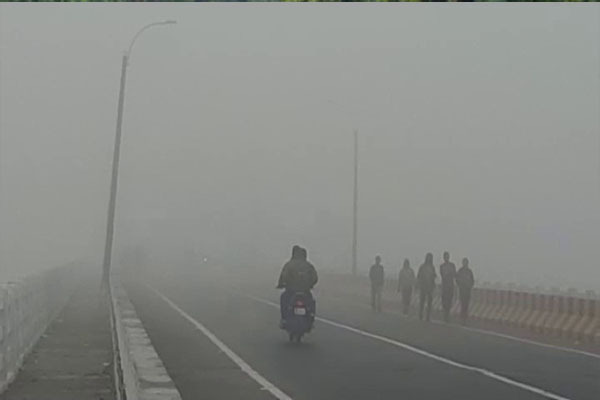 Bhubaneswar: Vehicular movement has been severely disrupted in the twin city of Bhubaneswar and Cuttack due to thick fog cover since this morning. According to information, train and flight servers have also been hit in the twin city. While trains have either been delayed or stranded at Cuttack and Bhubaneswar railway stations, flight operators from the city airport have been stopped due to low visibility. The layer on thick fog had also disrupted movement of vehicles in the twin city yesterday morning.